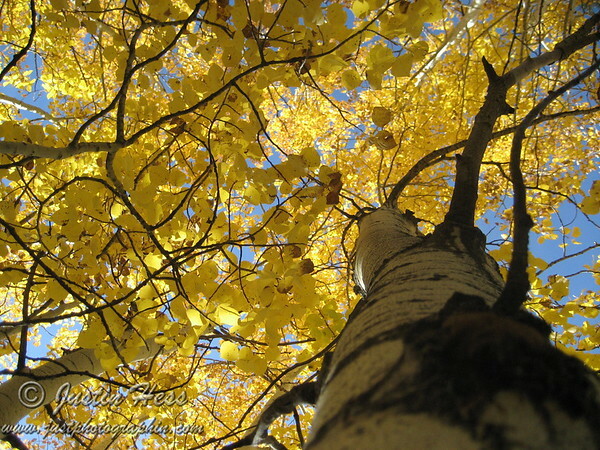 I uploaded this photo of aspen fall color to the National Park Foundation Facebook page. This aspen grove is near the Dunraven Trailhead which is accessed by a road in between Drake and Glen Haven, Colorado. I was with a group of family and relatives. After we ate lunch near this aspen grove, we went a short distance on the trail to Deserted Village.